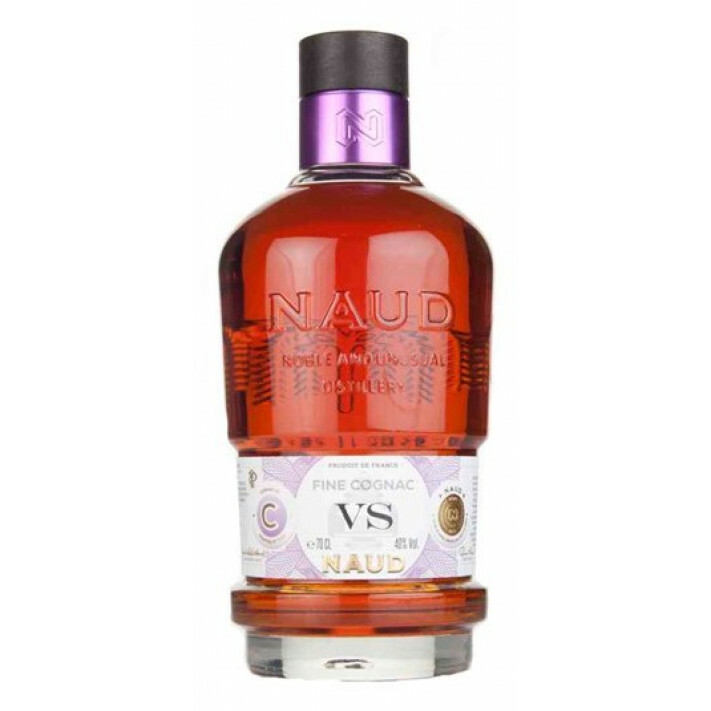 The award winning young Naud VS Cognac is a spicy little number, offering many different ways to be enjoyed. For those that enjoy the fire of youth, sip it neat or on the rocks. But it's also an excellent Cognac to drink in a cocktail or as a long drink; it really is versatile. The bottle design certainly goes along with the unorthadox approach of the house of Naud. It's rooted in the tradition of the original copper stills, which are still housed in the distillery of Naud Cognac, and is as striking as it is unusual. As with all of Naud's Cognacs, the skill and passion that goes into the creation of the product shines through. Such a Cognac really does showcase why small, artisan producers provide top quality at a price that belies quite how good they really are. An excellent addition to any drinks collection.